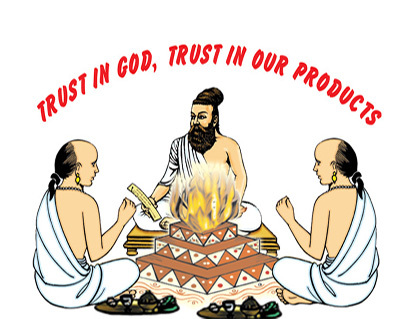 ﻿ Dhoop and Incense Sticks Manufacturers Exporter India, Dhoop Agarbatti Manufacturer, Indian Incense Sticks Suppliers - J P Perfumery Works Junagadh Gujarat India,Indian incense products for spirituality and wellbeing. Incence Stick Long lasting Fragrance. Gift Shop send the gift of aroma to your loved ones! click Here to Join with us.